Psanky! Lovely quotes and magnificent photos, Kim! so beautiful. Gorgeous images and so very Easter appropriate. Now, what to write what to write? lovely as always! reminded me of many easter egg dying adventures. i admire the way you put the quotes and pics together. happy easter! It's wonderful to see a person who see life with such a beautiful twist. Yes, I'm a fan !!! Loved the quotes, loved the pictures. They are always so beautiful. And is amazing how they go so well together. I love the art work on the eggs. It is fantastic. I wish I was artsy. Thanks for sharing, God bless. Good work once again, Kim. And I loved the video. great play once again. love the quotes. "live the questions", will ruminate on that one today! Yippee! My first Theme Thursday. Now that I am seemingly on a blog roll maybe I will join in on more of these. I wasn't sure about the 'rules' so I first name my post "EGG". Then I saw that others took liberty with the title and changed it to "EGGS". The 's' made all the difference. Can you imagine having the patience to paint an egg as beautifully as Nina? I consider myself patient but that is beyond the beyond (plus I have no artistic talent so this would be torture). PERFECT placement for the Whitman quote. I was going to say something about that sign but you took care of it in a very loving manner. Happy Theme Thursday and Happy Birthday to your two friends. the pysanky are gorgeous. So is the link and so are your photos (I really loved the first ones with just the wax tracing - subtle beauty). Congrats to Johnny - now, does he get to do something wild and crazy like cracking a raw green egg on his own noggin? Beautiful words, beautiful pix, beautiful works of art. Especially the little angel. Hi, Miss T! Happy Easter to you! The pysanky are lovely. Thank you, thank you, Sam I am. I don't know how you do it...you must have gazillions of photos...and the quotes are as usual wonderful! I like how the philosophy of advertising is subsumed in the Groucho Marx quote. 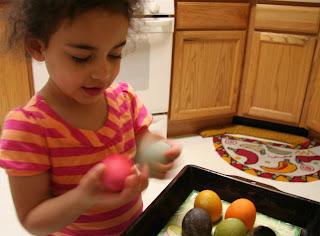 The painted eggs are splendid - wondering if you just watched or if you participated? I have trouble with the Whitman quote, though. 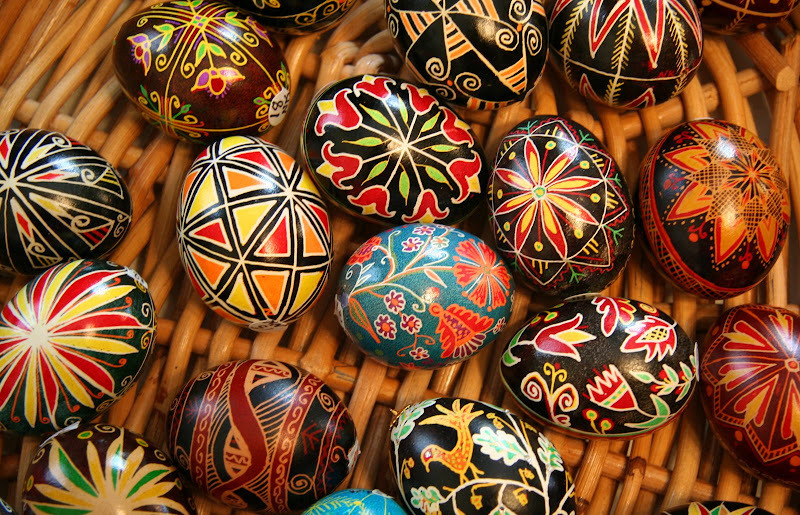 Those fabulous Russian eggs are such a work of art! Hi mouse! Got in at least one Green Eggs And ham pic( wasn't easy finding it ). And love the Ukrainian eggs or psyanky. See tut-tut's post (if you've not already ) You two must be on the same wave; it's psychic! What a lovely blog! And beautiful pictures. But I particularly liked the Robert Frost poem. It reminded me of my former life. I love this post! And the psanky brings back such charming memories of the wonderful art teacher in my son's elementary school, Miz Candy (Anderson), who always had kids make these in the early spring. Thanks for the memory-spark. All of the colors are so striking and invigorating, just like spring. Beautiful. 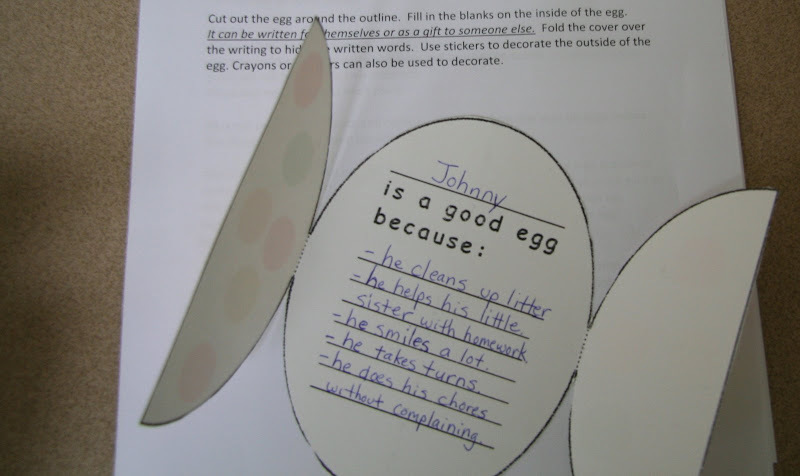 Good stuff...who knew there were so many egg quotes? 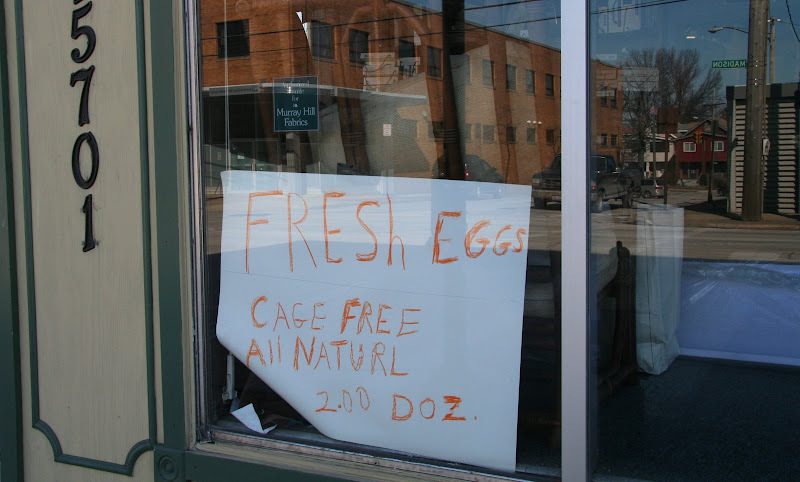 That "fresh eggs" store intrigues me, because the window reflects a sign called "Murray Hill Fabrics" and it appears to be on Madison Avenue. I live in Murray Hill in NYC, which includes Madison Avenue. Funny! 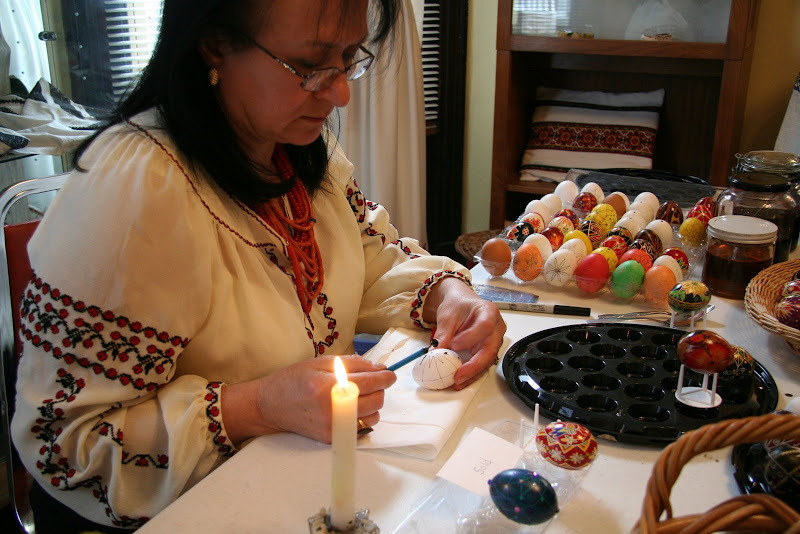 I wrote an article about pysanky once. Fascinating stuff. Great post, as usual, Mousie! I so wish I'd taken the time to decorate some eggs now. There's even one with an aboriginal theme! Gorgeous pics as usual . .now . .off to eat nope, not eggs . . mocha hot cross buns! Have a great break! Okay now, I'm loving all the colorful egg pics and egg-themed post in general. Walt Whitman said that about illiterate people? Yes, how interesting, because I've met quite a few people like this in the past, that were really kind and gentle as opposed to knowledge-filled assholes like us! LOL! I could eat eggs for breakfast, lunch, and supper. Another great post! Such colorful photos. Thank you. This was a lovely little Easter post. The pictures were beautiful. Thanks. This was the best egg post for theme thursday! I love that russian proverb. 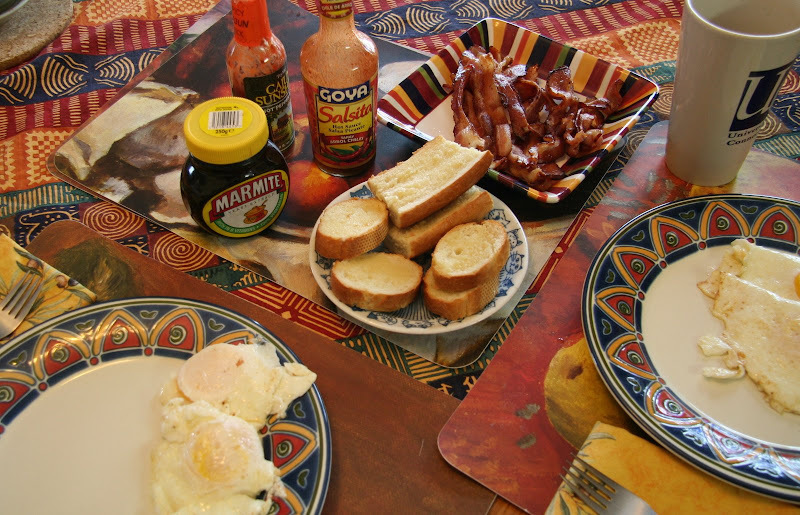 Eggs have always played an important role in my life. Growing and into my college years, my family made ornaments and decorative assemblages from eggs. I still have a couple hundred of my own that have survive travels, moves and offsite storage. I love that egg card. I always prefer blank or interactive cards like that to ones with a printed message by someone who doesn't know squat about me or the recipient. And, of course, I have an egg in the middle of my name. I've always said my post-retirement gig will be running an omelette shop called Gregg's Eggs.